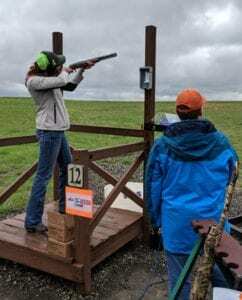 “Sporting Clays for Scouting” is May 4, 2019, at the Billings Rod and Gun Club starting at 11:00 AM with Registration, Blues BBQ, and warm-up. Have fun while supporting Scouting in Montana! You may preregister as an individual or as a team at www.eventbrite.com/SportingClaysForScouting or download the official registration form from the pdf link below. Your entry fee includes food and beverage, ammo, and clays. We have lots of great prizes and Silent auction items. All proceeds go to The Boy Scouts of Montana Council.